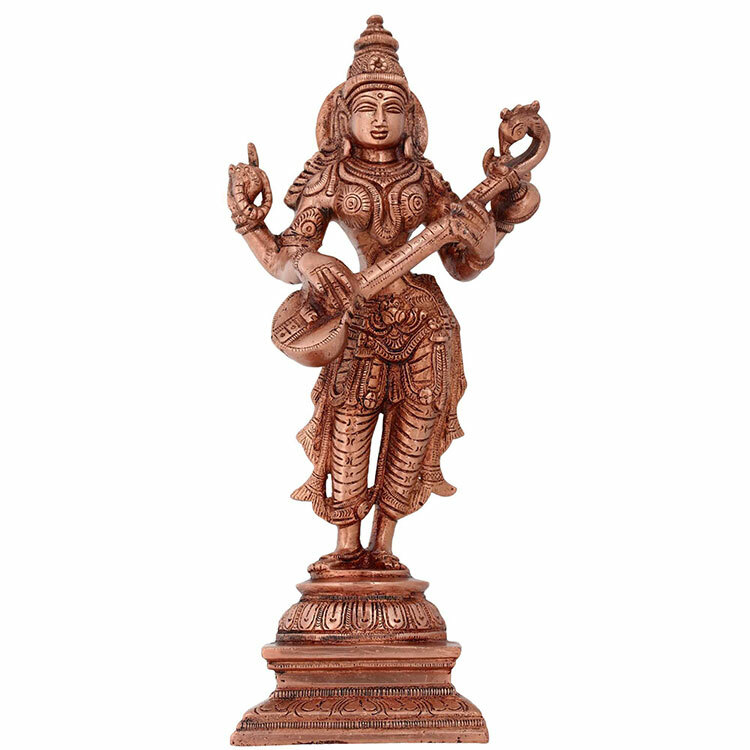 BK Handicraft is engaged in handicraft business for more than a decade producing various design and style of traditional and modern statue and bells usually of metal. BK handicraft was established in 2060 B.S. The company is managed by Mr. Babu Kaji Shrestha. The company is into handicraft business. Made of metal like copper.